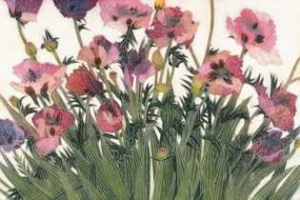 Jenni Christensen is an artist and printmaker specializing in floral-botanical etching. She was born in Salt Lake City, Utah, in 1949 and grew up in Hawaii, eventually moving to a ranch in Idaho. She received her MFA in print making from Brigham Young University then moved with her husband to Boston where she worked at the Experimental Etching Studio. She then spent a year in Portland working at the Oregon School of Arts and Crafts. 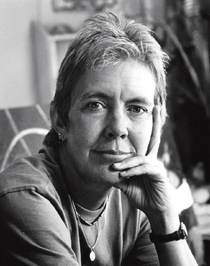 In 1979, she moved to Pleasant Grove, Utah, in 1979, and assumed a teaching position at BYU where she taught printmaking until 1987. She then worked in her art full time.